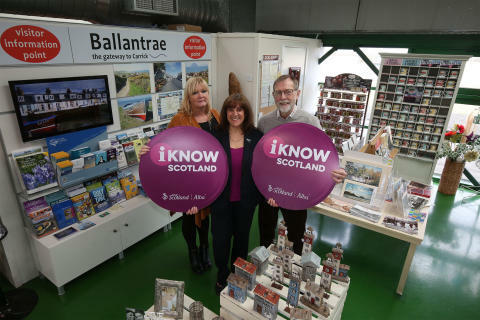 Ballantrae Trust has worked in partnership with VisitScotland to provide information for visitors at Craigiemains Garden Centre. VISITORS to South Ayrshire will be offered the ‘seeds’ to grow a fantastic holiday experience, following the announcement of a new partnership between Craigiemains Home and Garden Centre and VisitScotland. 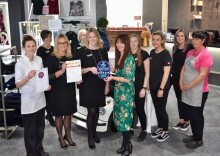 The garden centre, which includes a café, shopping, Alfie the donkey, miniature railway and children’s play area, has now added to its offering by joining an impressive network of VisitScotland Information Partners (VIPs), committed to providing visitors with local information. In partnership with the Ballantrae Trust (formerly the Ballantrae Development Group), a dedicated information point for visitors has been developed within the garden centre. Its location on the Ayrshire Coastal Path and quality facilities make it the ideal stop-off for visitors to South Ayrshire and the new official ‘iKnow Scotland’ accreditation will add value to the services already on offer and make it easier than ever before for visitors to connect with local businesses. Craigiemains Home and Garden Centre joins a list of 90 businesses and visitor attractions across Ayrshire & Arran to sign up to the scheme. Launched in May 2016, the VIP programme harnesses the local knowledge, warmth and enthusiasm of partners across the country to help visitors receive the warmest of welcomes and make the most of their trip to Scotland. 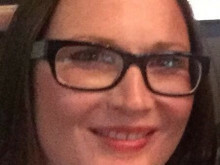 VisitScotland Regional Director Annique Armstrong said: “Craigiemains Home and Garden Centre is a fantastic addition to our network of VIPs. They have worked closely with the local community to ensure that visitors receive a high standard of customer service and sound local knowledge. The scheme is open to a wide variety of businesses, as well as community groups, local authority-operated library services and social enterprises. VisitScotland provides the partner sites with official signage and collateral, promotional material and information resources to make sure visitors receive an excellent standard of information about the area and the rest of Scotland. For more information, visit www.visitscotland.org. VisitScotland Regional Director Annique Armstrong (centre) is pictured with Marie McCulloch from Craigiemains Home and Garden Centre (left) and Andy McAlpine from Ballantrae Trust (right).